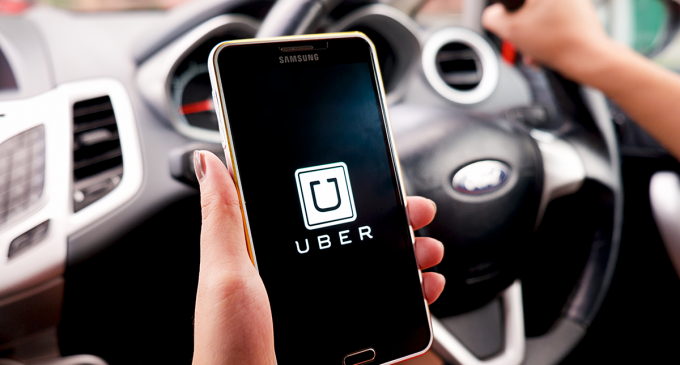 According to the print media, an American company Uber, which provides taxi services and food delivery, is going to raise a billion dollars during an IPO scheduled for early May. The company has already made its financial figures for the past year available to the public. In 2018, its revenue was $ 11.3 billion and its profit totaled $ 997 million. Prior to this, representatives of the Bloomberg agency reported that the company was going to raise 10 billion US dollars during the IPO.